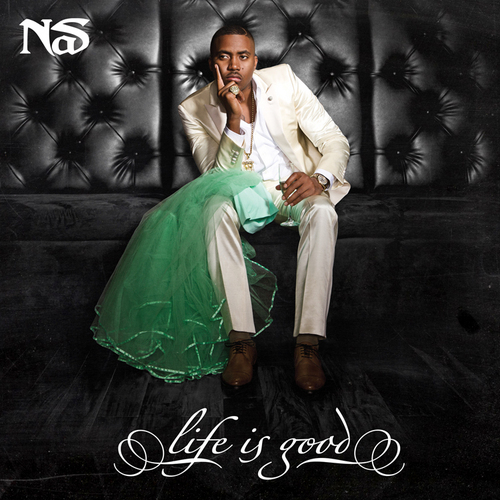 On July 17th, Nas will release his 10th studio album Life Is Good which is preceded by some great singles and promo songs. Below, you can hear snippets of each track on the album courtesy of Amazon. We’re liking this.